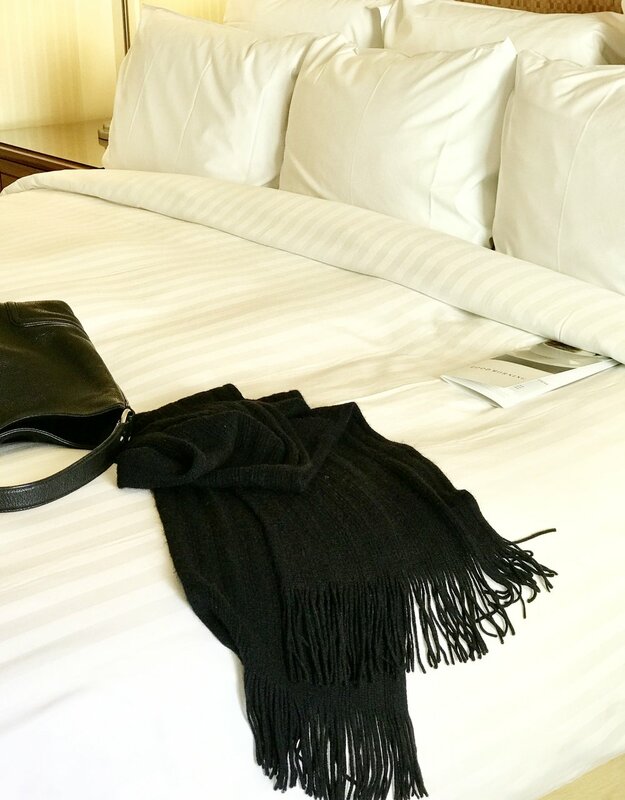 A city staycation at the magnificent Brisbane Marriott hotel was a luxury treat that I enjoyed this weekend. Staycations are the ultimate way to relax or the opportunity to become a tourist in your own city without spending time travelling and lots of dollars. The Brisbane Marriott hotel is located on Queen Street and sits perfectly on the rivers edge overlooking the Story Bridge and Brisbane CBD. 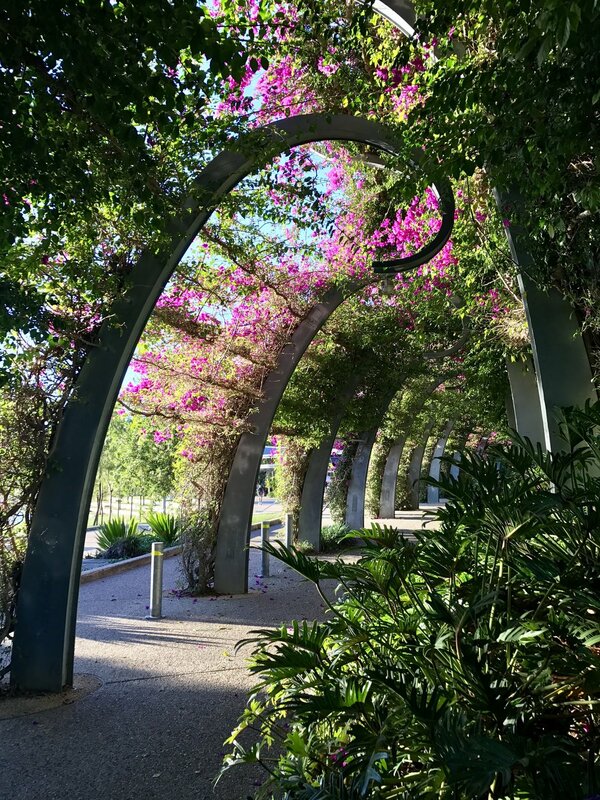 Take a few steps out of the hotel and you can enjoy a leisurely stroll along the panoramic riverwalk to a host of Brisbane's iconic destinations, including Eagle Street Pier, City Botanic Gardens, Queen Street Mall and South Bank Parklands to name a few. If relaxation is the aim of your city staycation then the Brisbane Marriott is the perfect hotel choice. This luxurious international hotel has every facility you could desire from a sparkling swimming pool, day spa and gymnasium to all day coffee and cocktails, a sumptuous seafood buffet at Motion Bar & Grill (available every Friday and Saturday night) to stylish rooms (and suites) complete with stunning river views, marble bathrooms with a separate bath, beds you never want to get out off, fluffy robes and an in room breakfast service definitely worthy of the words 'a la carte'. My staycation at the Brisbane Marriott was absolutely wonderful. While I didn't play tourist, I thoroughly enjoyed relaxing in my stylish room overlooking the Story Bridge watching the boats sailing on the Brisbane River and indulging in coffee, cocktails and in-room breakfast. I would definitely recommend the Brisbane Marriott for your next luxury city staycation. A sincere thank you to the entire team at the Brisbane Marriott for a truly magical staycation experience.